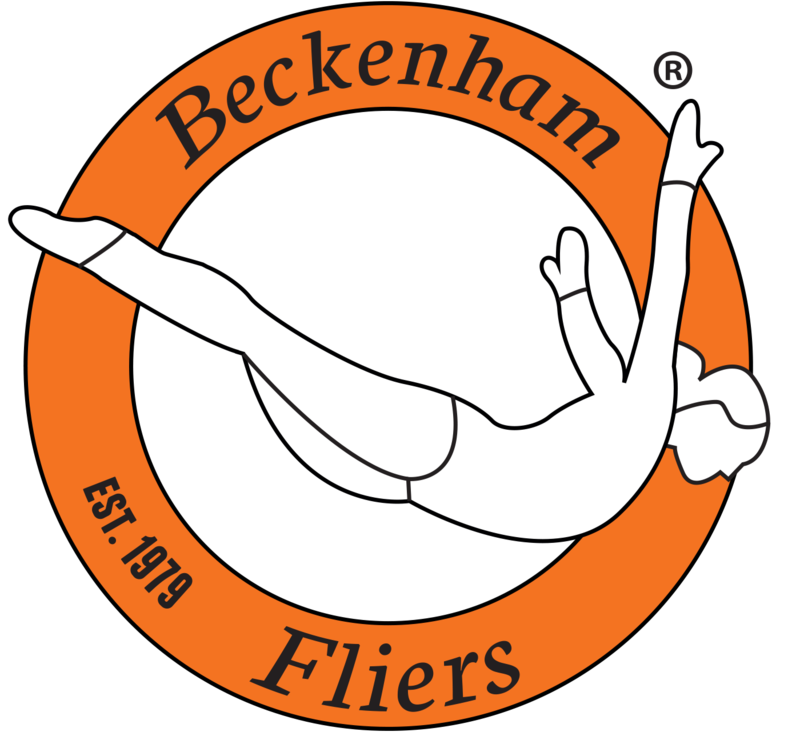 Throw a memorable party for up to 20 people with Beckenham Fliers Trampoline Club. 1 hour jump time followed by 30 minutes for food and cake. 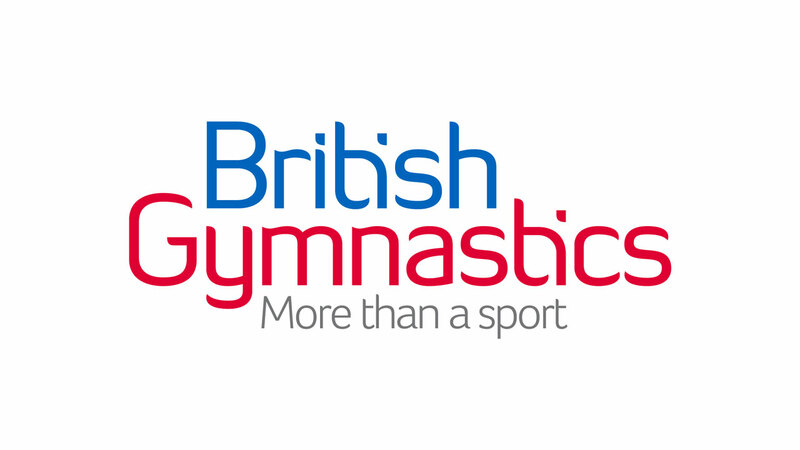 Jump time is assisted by our British Gymnastic's qualified coaches who are DBS cleared and been on safeguarding & protecting children courses. 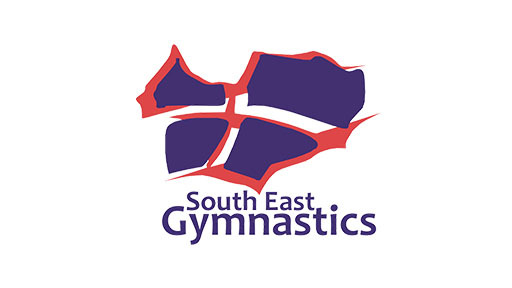 During the hour our coaches will teach skills and play trampoline based games. Trampoline parties are quoted upon request. 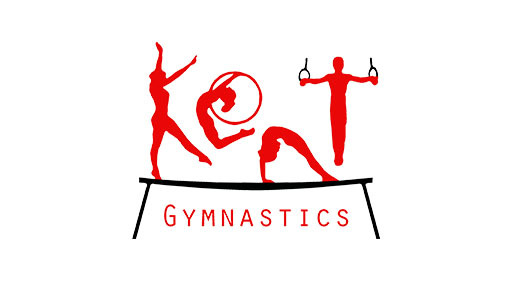 Please feel free to contact us with any questions.